The answer may have been “blowin' in the wind” for a number of months, but it has now been confirmed that Bob Dylan will receive his Nobel prize in Stockholm this weekend. Dylan didn’t attend the awards ceremony in December. The Nobel Academy announced Wednesday that Dylan will be presented with the Nobel Prize in Literature, for his work as a songwriter. Dylan didn’t pick up the prize in October, or give a Nobel lecture which is required by winners to receive the 8 million Swedish kroner ($910,000) prize money. He will meet with the academy in private, and is expected to send a taped version of a lecture before the June deadline. If Dylan fails to submit a lecture by then, he will lose out on the money. 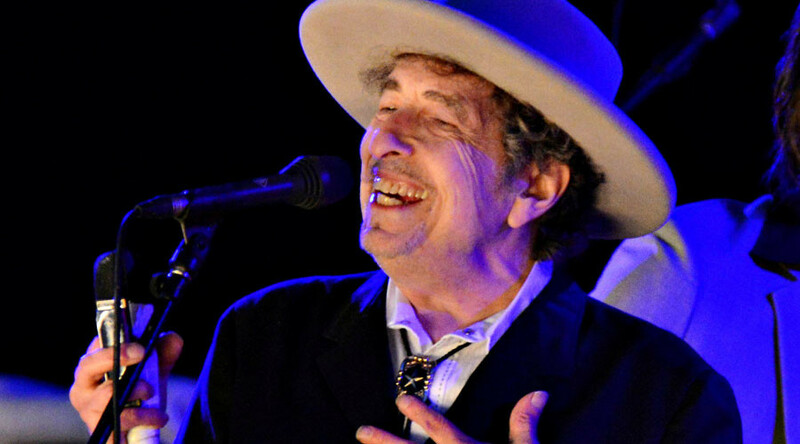 “The setting will be small and intimate, and no media will be present; only Bob Dylan and members of the Academy will attend, all according to Dylan's wishes," Danius said. The 75 year old was given the prize for creating “new poetic expressions within the great American song tradition."